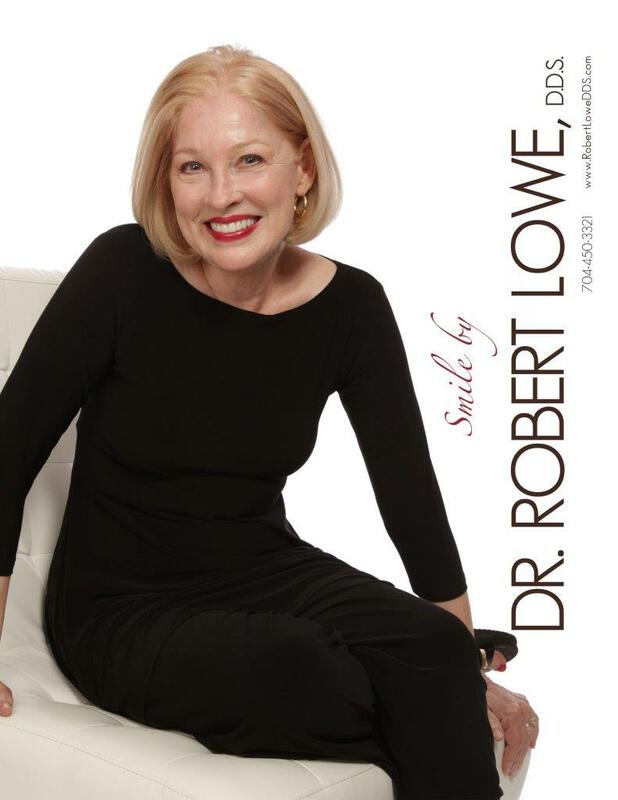 At Robert A. Lowe, DDS, we offer all of the latest and most effective cosmetic and general dentistry services to give our patients the very best care possible. Dental problems come in all shapes and sizes, and each has to be addressed in its own way. Dr. Lowe, DDS offers patients the latest in both cosmetic dentistry and general dentistry, which means issues involving the teeth, the gums, and other structures in the mouth can all be addressed. From cleaning and whitening to reconstruction and restoration, we have beautiful solutions for all of your dental needs, right here in Charlotte. A list of dental procedures Dr. Lowe performs is listed below. Are you nervous about visiting the dentist? Not only are we very friendly and focused on making our patients feel as comfortable as possible, but we also offer sedation dentistry options to help you feel completely at ease. Have you always dreamed of closing the gap between your front teeth? Bonding may be the solution for you. For more information on sedation dentistry, bonding, and other services and procedures, call us today at 704-450-3321 to schedule a consultation and discuss your options. “But I brush and floss my teeth every day. Why do I need regular dental cleanings?” We hear this a lot, and while we’re always happy to hear that our patients are maintaining good dental hygiene, we can’t stress enough the importance of regular professional teeth cleaning. When plaque is allowed to sit on your teeth for three or more days, it hardens and becomes calculus (tartar), which cannot be removed with a normal toothbrush. As this calculus forms, it will begin to eat away at the enamel of your teeth, eventually causing cavities and bone loss. Imagine how easy it is to miss the same hard-to-reach spot on one of your back teeth three days in a row. Now imagine calculus building up on that tooth, eating away at the enamel. With regular cleanings, we can scrub and scrape away that calculus and prevent tooth decay. 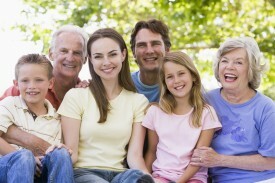 Foregoing cleanings, on the other hand, can result in a lot of dental and oral health problems. For more information or to schedule your next cleaning and dental exam, give us a call at our dental office in Charlotte at 704-450-3321. For over a hundred years, starting in the 19th century, dentists in the United States have used a blend of silver and mercury “amalgam” to fill cavities and arrest tooth decay. You would think that fillings made with mercury would have been left to history with other antiquated (and potentially dangerous) practices, but many dentists still offer them. Not only are amalgam fillings visible and unsightly, but they also pose a risk to patients, as they increase the likelihood of developing lead poisoning. Fortunately, however, there is a better way. Our amalgam-free fillings are completely safe, and they are tooth-colored, as well, making them virtually invisible. 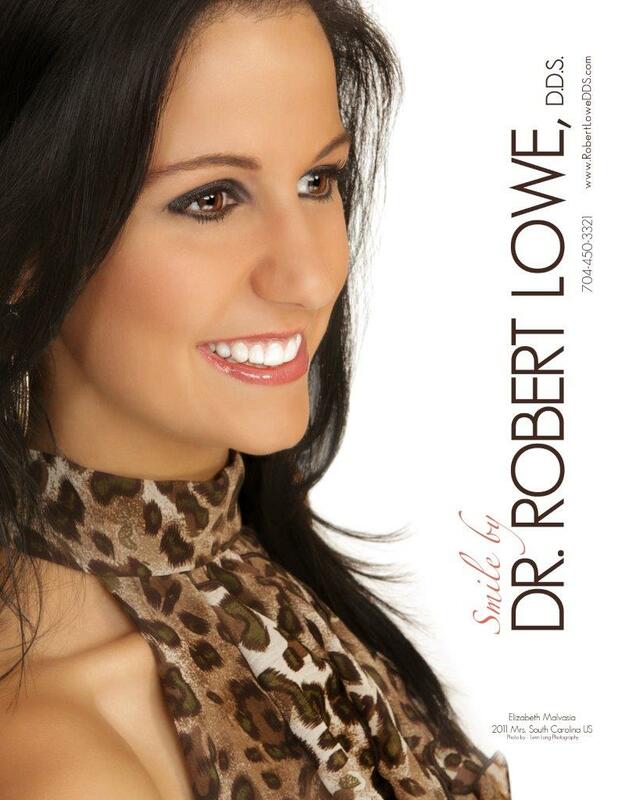 At Robert A. Lowe, DDS, we can restore teeth and prevent future cavities without risking your health. Plus, if you have old amalgam fillings, we can drill them out and replace them with amalgam-free fillings to give you a brighter, more beautiful smile that’s mercury-free! For more information or to schedule an appointment today. Whether you need a routine check-up or would like to improve the overall appearance of your smile, we can help you. To schedule a consultation and discuss the dental procedures we offer patients for a great smile, contact us or call our dental office in Charlotte at 704-450-3321 to schedule your initial appointment today.